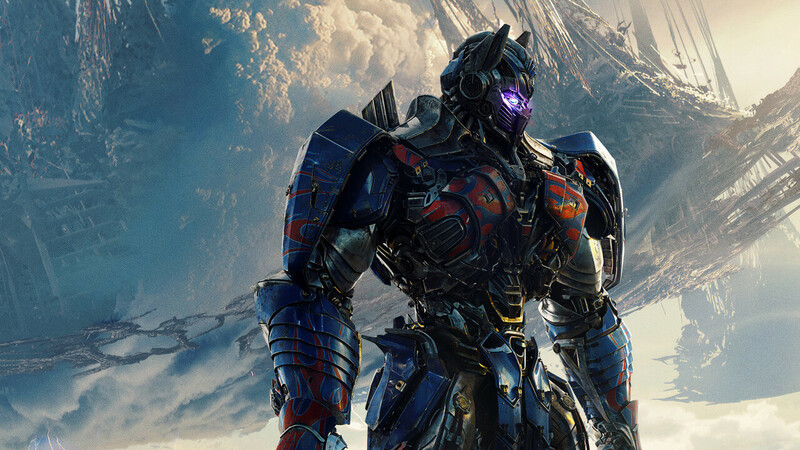 The movie franchise that first began its run in 2007 with its live-action retelling of a classic story based on a line of toys made by Hasbro will be getting a major transformation. How ironic that that series happens to be none other than Transformers. Toy manufacturer, Hasbro, has confirmed at the company’s Toy Fair 2018 Investor Preview that the movie series will indeed be entirely reset. Hasbro has also confirmed a new deal with Paramount, which allows them more control over the movies being released. For example, they’ll have the chance to greenlight the films before they reach the point of no return. The last movie in the franchise, 2017’s The Last Knight, was considered as one of the least successful ones out of the five total. It made $608 million worldwide, which was well below the $1.104 billion that its predecessor, Age of Extinction, made at the box office. 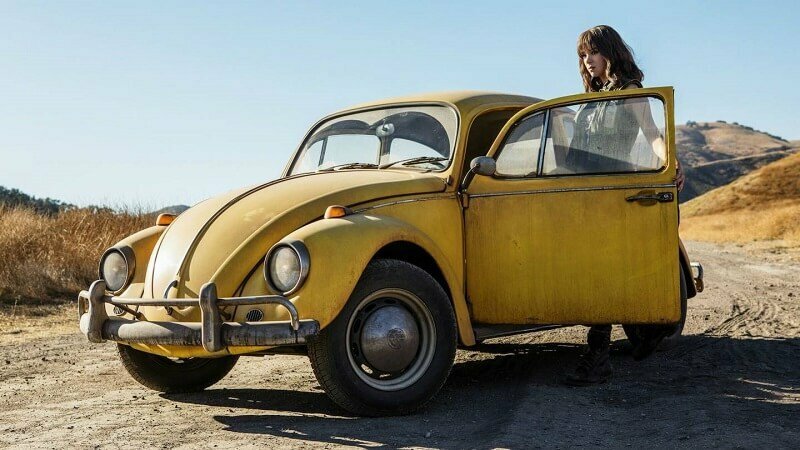 There are no plans for any other movie from the current franchise to be released after the spinoff film, Bumblebee, hits theaters this December. This is news, considering Paramount had originally planned to produce at least two more installments for its loyal fans. Bumblebee will star Hailee Steinfeld, John Cena, and John Ortiz. Hailee Steinfeld has appeared in numerous movies that have been received with an excellent critical response. She made her mark on the industry with the 2010 release of True Grit, while more recently you can see her in The Edge of Seventeen and both Pitch Perfect 2 and Pitch Perfect 3. It’ll be directed by Kubo and the Two Strings director, Travis Knight, who’ll be making his live-action debut. Maybe it’s due to the fact that the current franchise is dying, or that Paramount wants to use the series’ name in a more literal fashion. There hasn’t been much information about why Paramount has decided to go ahead with this decision. But whatever the reason, the Transformers movies will be put on hold for the foreseeable future after the Bumblebee comes out on December 21, 2018. Where Paramount decides to go with the series after has to do in part with what Hasbro thinks, and that could be a great thing moving forward. An interesting question to ponder: Will Michael Bay be out of the primary director’s seat for the franchise now that its coming to an end?